Image: Scotsmen celebrating Hogmanay on the First of January with fire festivals in Edinburgh. Believed to originate from a Viking ritual, this New Year custom inspires hope for health, prosperity, and new beginnings. 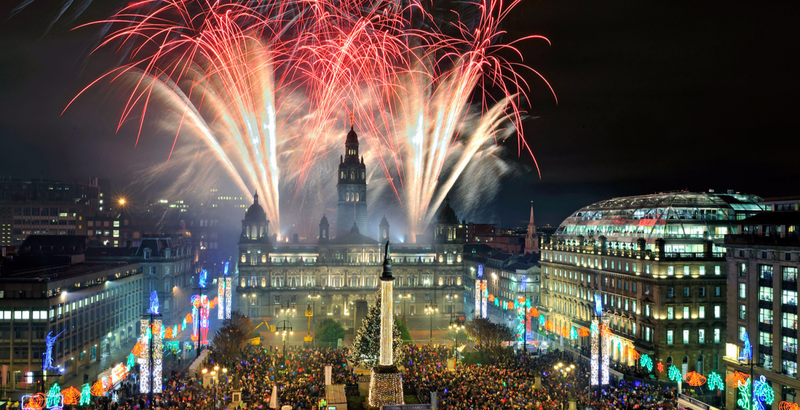 Even the Scots themselves cannot agree on the meaning of the word “Hogmanay,” but they know it provides an opportunity for serious merrymaking in the New Year. Along with family celebrations, street festivals, fire festivals, some rituals going back hundreds of years are practiced. Hogmanay is widely observed throughout Scotland. The ritual of thoroughly cleaning the house, particularly the fireplace, is essential. Scots often “read the ashes” as one might read tea leaves. Fire is an important element of Hogmanay. After the cleanup, someone goes from room to room “carrying a smoking juniper branch to discourage evil spirits and chase away disease.” Debts would also be cleared because Scots considered it unlucky to carry liabilities into the New Year. 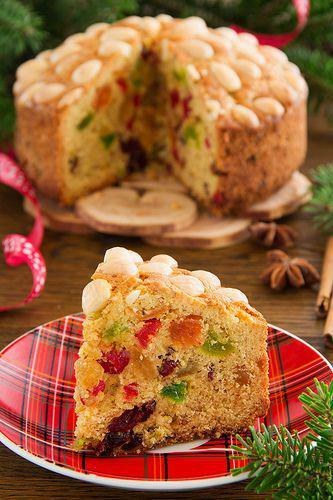 Dundee cake is a rich Scottish fruitcake, topped with blanched almonds, served at Hogmanay. At the stroke of midnight, the man of the house would open the back door to let out the old year, then open the front door to welcome in the next. At this time neighbors visit each other bearing traditional gifts of shortbread or other treats. 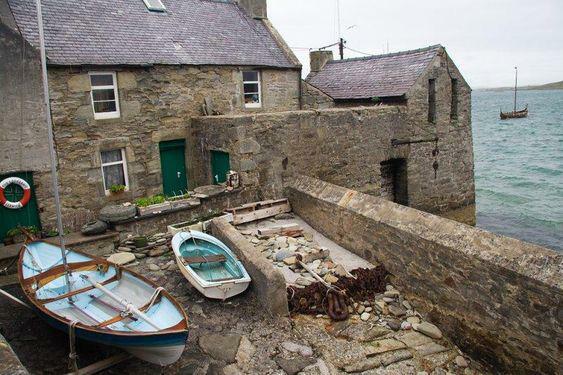 The host offers callers a small whisky – “a wee dram.” On January 1, the first person to enter a home, the “first foot,” could bring good luck for the year to come. “Tall, dark handsome men” were preferred, while red-haired lasses were considered unlucky. 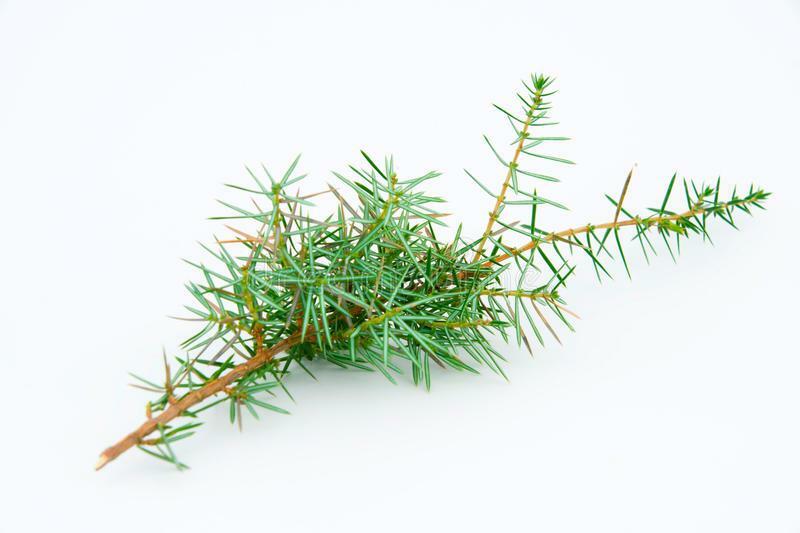 An old rural tradition involved “blessing the house and livestock with holy water from a local stream.” The lady of the household would carry a smoldering juniper branch throughout the home, “filling it with purifying smoke.” Mayhem might follow with the company coughing and choking. Windows would be hastily thrown open. Those present would be encouraged to enjoy a “reviving dram” or two as the whiskey was passed around freely. 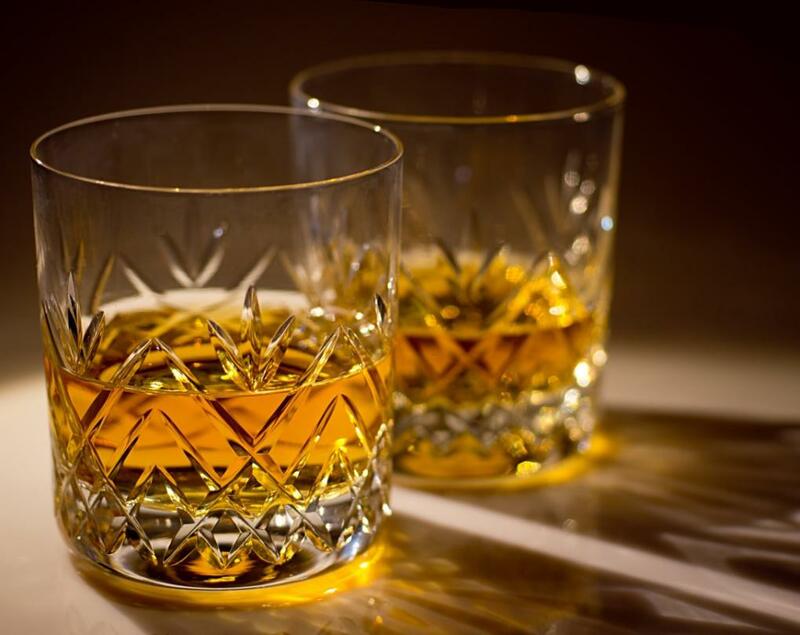 The country prides itself on its Scottish whiskies and enjoy sharing “a wee dram” with family and friends during the holiday season. 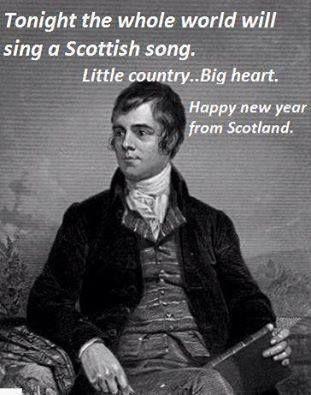 People throughout the world have “a wee bit” of Scottish blood as they sing Robert Burns’s (1759-1796) “Auld Lang Syne” to welcome in the New Year. A rousing chorus of “Auld Lang Syne” is the iconic refrain at midnight on New Year’s Eve in Scotland as it is around the world. 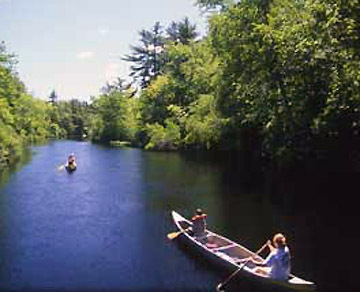 The poem, composed by the Scots’ beloved bard Robert Burn in 1788, is “set to the tune of a traditional folk song.” The title may be freely translated from dialect as “old long since” or “for old times sake.” The emotional appeal of the melody has made it popular at funerals, graduations, and farewell ceremonies through the centuries. Celebrating Robert Burns’s “life and work has become a national charismatic cult in Scotland since his untimely death at age 37 in 1796. Happy Hogmanay to all as you enjoy “a wee dram” when ushering in New Year’s 2019!